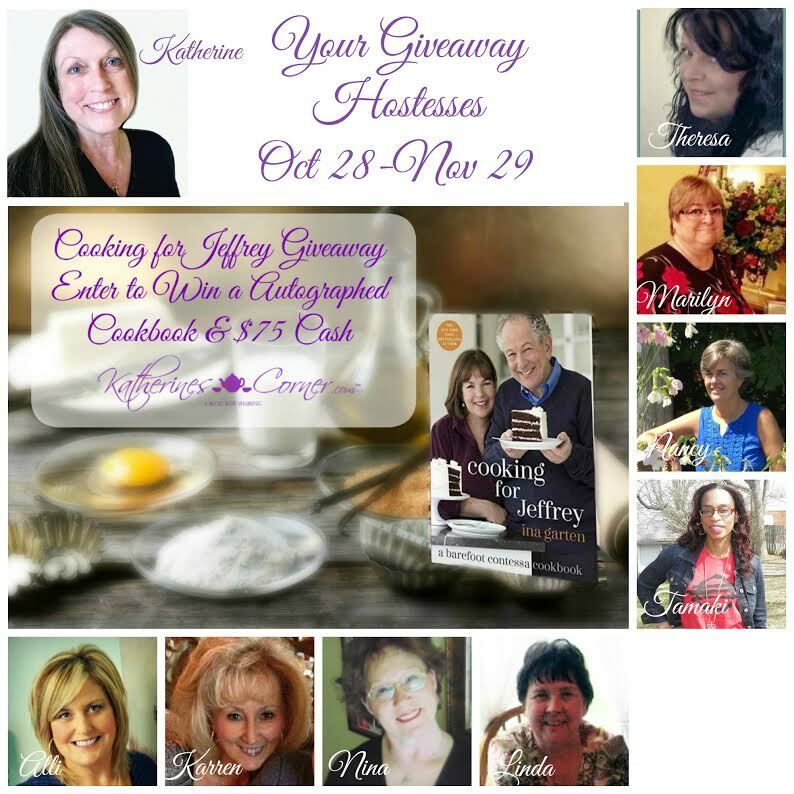 Shoestring Elegance: Getting Ready for November and the "Cooking With Jeffrey" GIVEAWAY! I hope you'll join us and take a chance at this wonderful offer! The GIVEAWAY starts today October 28th and ends November 29th! Best of luck to you! 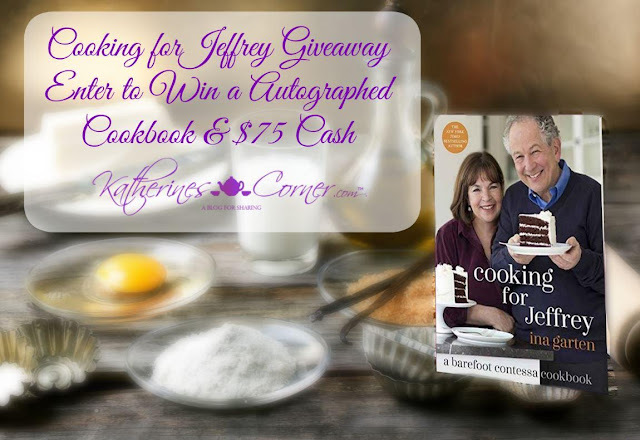 Good Luck In The Cooking for Jeffrey Giveaway! 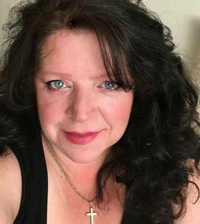 Many Blessings to you all, and Thank you so much for coming and visiting with me! Those are the best aren't they?! Happy weekend, Joy. I'm so glad! Love you too! Pam, Good luck! I love the red and whit Betty Crocker Cookbook, as well. I think it's been a first for all of my family, as we set up our homes for the first time.I'm so glad you joined us! Thanks Summer! Best of luck! I like the traditional "Joy of Cooking." It was my Mom's fav, and now it's mine.